All crypto miners know that the heat produced by their mining equipment is one of the biggest challenges they need to overcome in order to have problem free mining. The heat is essentially not used for anything and becomes a waste product, though some people manage to find clever uses for heating in the winter for example or other interesting ideas. It has however been a problem for a commercial solution to be available to both mine and properly utilize the excessive heat produced, up until now it seems. 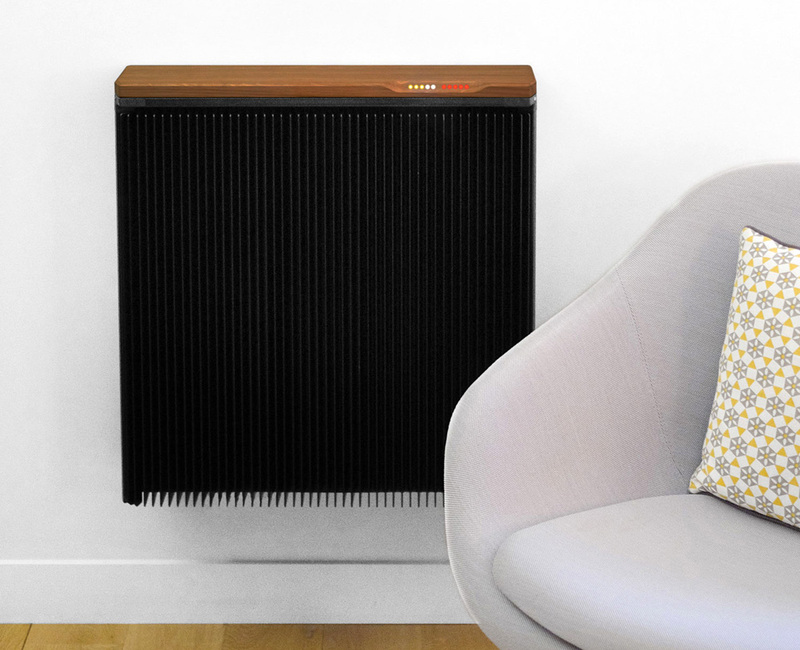 A french company called Qarnot is releasing what hey call the first crypto heater, a mining device that also doubles as a heater, so you can make heating a source of revenue and not an expense. The Qarnot QC-1 is essentially a specially designed mining computer with two video cards and a large passive cooling solution, so it is silent while operating and also doubles as a heater with up to 650W capacity. Not to mention that the whole device looks nothing like a mining computer, it comes with great looking design and even includes some extra useful features. The only problem is what to do when you do not need heating like in the summer for example, well you will need to figure this out as with mining it is not seasonal. Still the company apparently has previous experience with their QH-1 design that combines a heater and a high performance computing server, though a crypto miner makes much more sense. 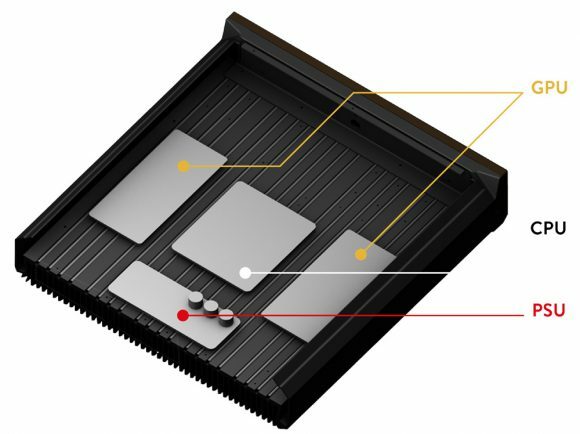 Qarnot are currently taking pre-orders for their mining/heating device and if you book your QC-1 before March 20th it should be delivered before June 20th according to the company… right in time for the summer heat, not for the winter cold. The price of the Qarnot QC-1 is currently 2900 EURO without the shipping and you can pay only with either PayPal or a bank card, no crypto currencies are being accepted.